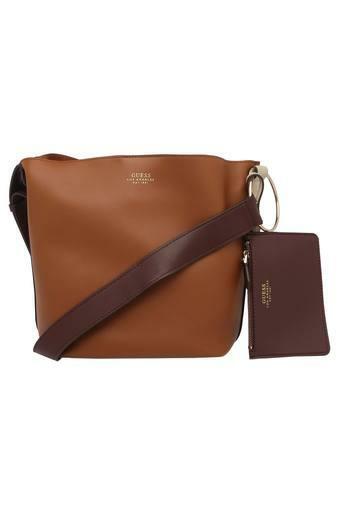 The popular brand, Guess embodies perfection and elegance which is reflected in their latest offering, this classic slingbag. 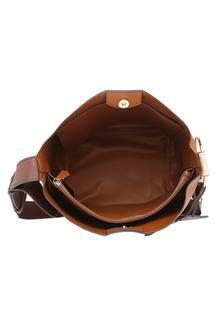 Made of synthetic leather, it is long lasting and has a flawless finish, while the long strap adds to its convenience. Besides, it has a main compartment with a slip zip separator that makes it easier to carry your belongings. 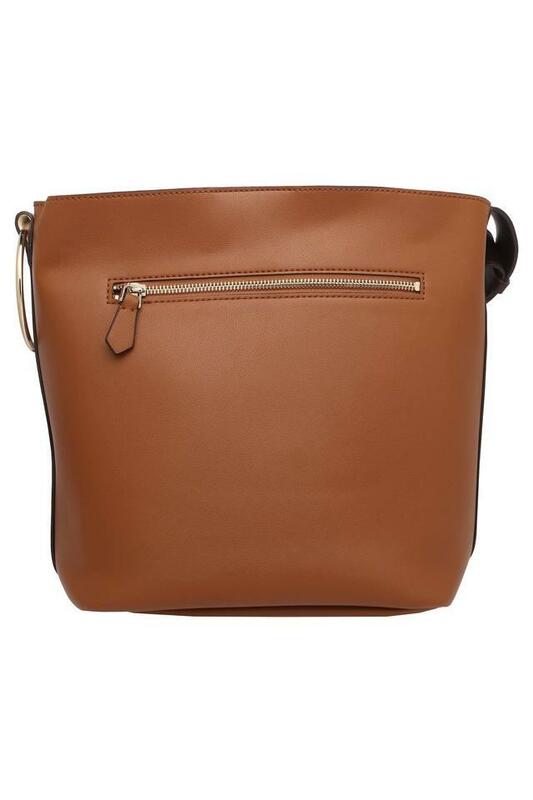 Complete your casual look by teaming this beautiful slingbag with a pair of trousers and a casual shirt. It comes with metal branding on it that accentuates its overall look.